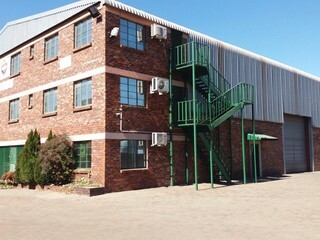 Sign up and receive Property Email Alerts of industrial properties for sale in Meyerton. 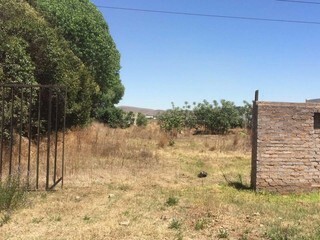 2,3ha land available for purchase @ R6.7 million excluding VAT. 500 KVA Eskom electrical power supply available on demand.